Hi Friends! I am back to entice your technical appetite with nuggets of valuable information so you keep coming back for what we have to offer. Today, I’ll unlock the details on how to handle Final Year Project: The Ultimate Guide for Beginners. 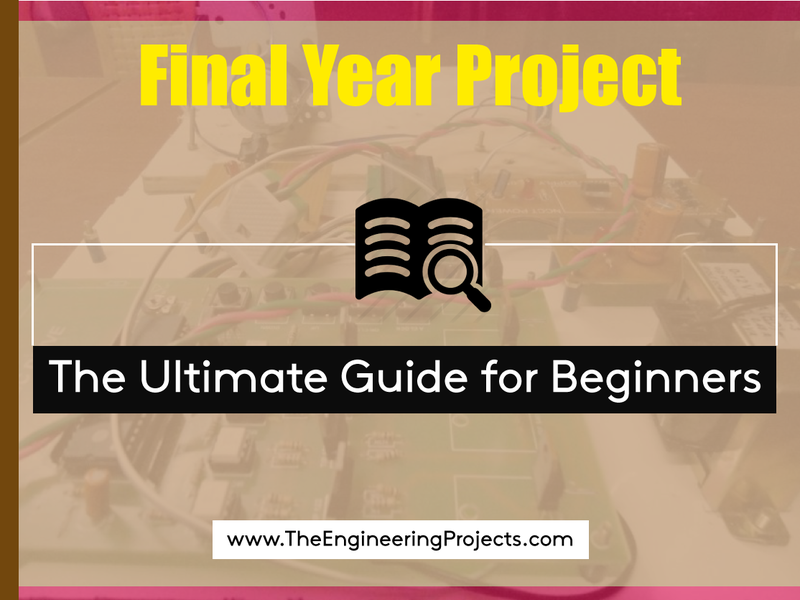 You may be well aware what is final year project and those of you who are not, final year project, as the name suggests, is the project you have to complete in the final year before the end of your degree. Your graduation won’t be completed if you fail to develop the final year project before the due date. If you have enrolled yourself in any program, you need to design short-term projects every semester that may not consume enough time. Most of them are assigned to every individual, however, based on the nature and complexity of the project, two members can form a single group for the semester project which, more often than not, can be handled pretty well, nevertheless, final year project is a different story altogether. Many things come into play that if handled properly at the start of the project, can save you a bunch of time. It is observed, students take on the final year project two ways. In the first method, students dive in right away and start working on the project without any proper planning and see how things progress as the project takes some shape. On the other hand, some students don’t start their project at all until days before the due date comes near. They just aim to complete the project anyway, just for the sake of getting good marks and meeting the general criteria to get the degree. You may not agree, but both ways are not practical. If you start right off the bat without proper planning in place, you won’t be getting desired results at the end. 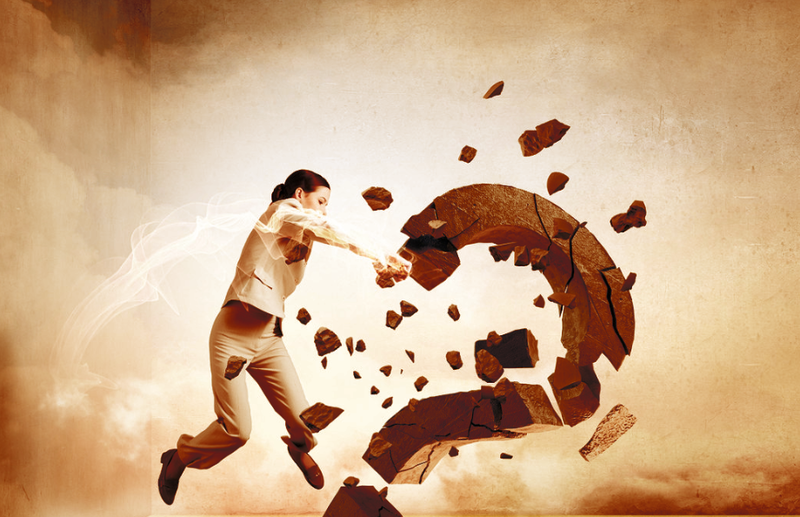 At the very least, you may end up building an entirely different thing than what you have aimed at the very start. And second, if you start working on your project at the end, you won’t be able to complete the project within the deadline, which may leave you with no option but outsourcing your project. I think I have spent enough time to scare the hell out of you before giving any practical tip to handle your final year project. Don’t you worry, I’ll walk you through the step by step how you can manage the final year project and the practical ways to organize it without getting overwhelmed. Let’s jump right in and explore everything you need to know about managing, creating and developing the final year project. There are many ways to solve the same problem. Similarly, there are many ways to approach the final year project as long as you start with proper planning. I am going to nail down the general ways to handle the final year project, however, the sequence of the described steps may differ from person to person, rest assured, if you follow all steps, I guarantee development and execution of flawless and sublime project becomes inevitable. The first step is group formation. This step can prove to be a practical scale to gauge your friendship especially when you are an average person and your friend is very intelligent who comes with an ability to understand technical things with greater pace. I have seen in my graduation when it comes to making a group for final year project, some intelligent students don’t recognize their best friends and always sneak their eyes whenever they encounter them. I am not saying everyone is same, some students are very faithful and they know how to pick and drive the average students throughout the completion of the final year project. Protip: Don’t you worry if you are not a genius student and no one is ready to include you in their group. You also have an ability to surpass the brilliance of the intelligent ones as long as you believe in yourself. The genius students are never ready to think outside the box. They feel secure in the loop they have developed over the years. Whenever they try to think outside the box, the daunting circles of insecurity and fear of failure always succeed in overpowering their innovative thinking. The everlasting wish to be number one and appearing in the glaring eyes of the teachers always put them in a sheer pressure, leaving their new ideas null and void before they actually come into play. If you are an average student, this is the best opportunity to take charge of your whole project, do things in your own way and unlock your true potential. 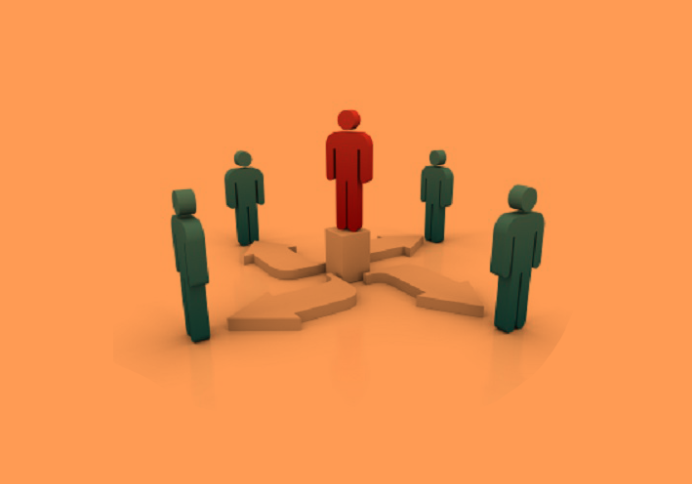 A single advisor is reserved for a single group of students. Most of the students intend to pick the adviser based on their likeness instead of mainly focusing on how he can be a valuable asset and who can guide you in the right direction. It is quite possible, the advisor you are aiming to work with is not an expert in the field you plan to develop your project on. Suppose, your project is majorly covering the mechanical aspects of the industry rather than dealing with the electrical circuitry and automation and the teacher you pick is expert in the automation and instrumentation and any other field on that matter. It is advised to pick the teacher that can be a good fit for your project and can practically help you during the project execution. Similarly, if you want to pick the female adviser, and your project requires a lot of industrial visits per month, you may find difficult arranging the visits quite often. The female advisors are not very keen on the fieldwork and mainly focus on the projects that can be easily managed from the comfort of the office. Still, it is an observation and it all depends on the nature of the project. 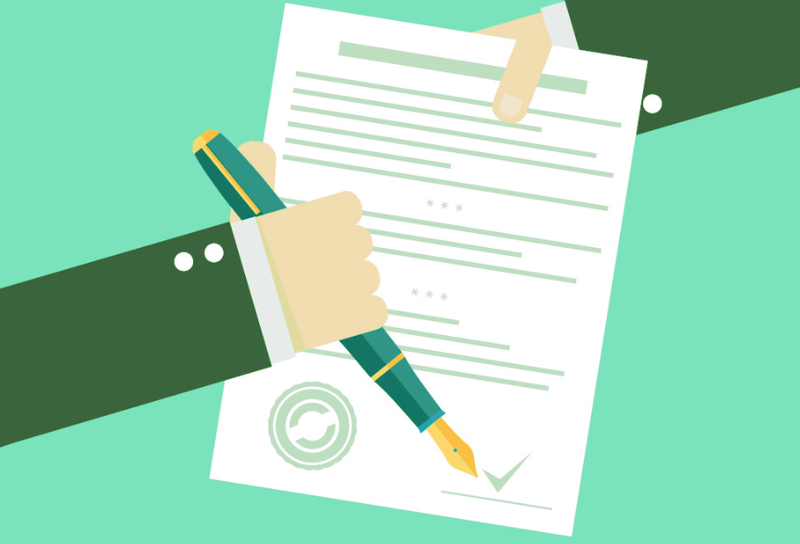 You need to submit the project proposal before practically working on the relevant project. The project proposal is the proposal that involves the main topic of the project you aim to work on, its scope in the industry, major applications and how this project helps you grow and excel as a better version of yourself in your technical field. You may have to deal with the number of rejections before your proposal actually gets accepted. It is advised to work on three or four proposals that resonate with your interest, so you come up with more options to present your idea in a better way. Sometimes, the proposal you feel enticing and captivating turns out to be very negligible for the adviser and the one you think useless proves to be very valuable. Your advisor is a senior person and comes with more experience than you, so he has the better eye to observe technicalities in your project that you are unable to anticipate at first place. Point to be Noted: Avoid picking the project that you fail to deliver at the end. In my class, some students come up with very complex projects like automatic writing robot, and what they presented at the end was only the prototype of hand that could barely move until you manually put it aside or allowed it to follow the command manually. It is good to take an innovative approach, but make sure you have the capability to design it at the right time and your project meets the exact requirements what you have promised in the project proposal. Most of the students feel very energetic at the start of the project development. Nevertheless, as time passes by, they lose the real spark and fail to sustain their interest. There is a vital reason behind it. Presenting the project theoretically is very easy, but when it comes to practically implement your written strategies and walk your talk, things go complex, if not always, leaving you stuck in the middle of no man’s land. Solution: If you want to keep your natural energy alive without getting drained in the middle of the project, you must take a little break if you feel overwhelmed. This will do a lot better than forcing your mind to think out of the box and develop your project anyway. Don’t stress and rush over things. When you think the steps you take are not going in your way, it is good to take some rest. If you fail every time to run your project properly after making too many attempts and compiling the code over and over again gives you h, it is advised to switch your field of interest. You can try reading some novel or your favorite blog. Keep one thing in mind while switching your interest, don’t break a link with your project entirely. Go with the flow and take things in a subtle way – politely, smoothly yet consistently. Following is the list of some projects you can review and make a final decision on what kind of project you can design in your final year. Once your proposal is accepted, it is your duty, if you are a group mentor, to assign different tasks as per the capabilities and expertise of every individual. Not every student comes with the same taste in the relevant field. Some are pro in the mechanical part, some are good at coding and some feel pleasure playing with the technical circuitry involved, and at the very least, if they are not good at anything, they enjoy writing the technical report of the project that you need to submit at the end of the project. It is better to write down every step you take and every difficulty you face during the execution of the project. Some students keep themselves overwhelmed by the bundle of information spread across the web before they actually start working on the project. It is good to start with the proper planning and doing appropriate research pertaining to the relevancy of the project, but don’t get too inundated with the research process that you feel fear starting out the project at first place. Do the thorough research, but once you are done, start off your project right away. You can continue your researching process along the course of the project. You need to hunt down different things, and in the end, stick with the ones you find more appropriate for the project. It is observed, students spin their wheels on the research process and half of their semester is gone while they are still at the brink of finalizing their project topic. Keep these things into consideration, they can save you from the big loss looming upon you later. This word looks insignificant but bears more value you could ever imagine. Your whole project is based on how you manage your time to get down and fulfill the nitty-gritty of the project. You need to start working on the project right after your proposal gets accepted. In most of the universities, the whole project is divided into four presentations with each one requires you to preset the work you have completed until then. Some students trick the teacher by showing off just the images picked up from the internet that they have entered at that stage of the project. This will affect your grade at the end when you fail to preset the actual work in physical or written form at the end. 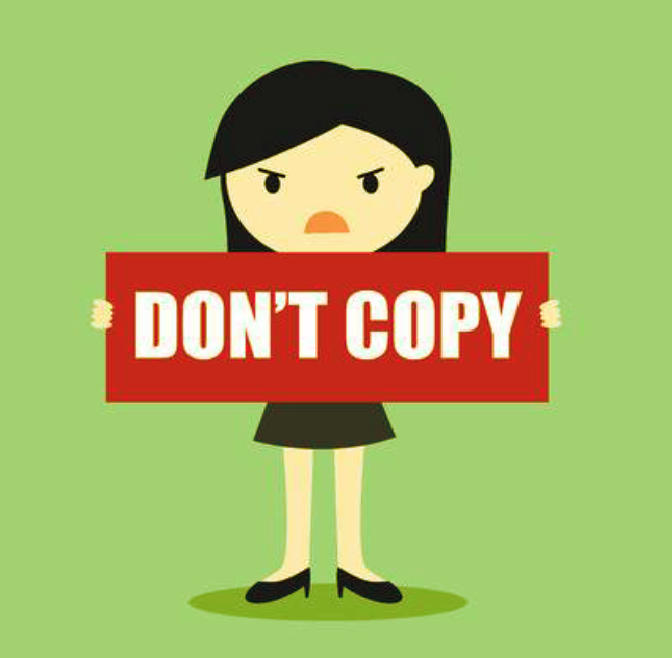 The worst thing you can do during the development of your final year project is to copy your seniors. Doing this will brush away your natural thinking ability and innovation you plan to incorporate into the project. Yes, you can get inspiration by evaluating different projects but you can’t copy the entire project and get away with it. Look for help and explore as many sites and books as you want, but at the end design your project in your own way that gives value to the potential visitors and turns out to be very handy for the industrial use. Whenever you plan to design your project, you cannot write off the sheer importance of managing project budget and keeping it under control. It is perceived that the more you spend on your project the more you come up with the chance to create something special that stands out. But, this is not the case in reality. Developing a project in the engineering field and any other field on that matter is all about creating the solution for a particular problem by using minimum resources possible and keeping it under an economical price so even a common man feels no difficulty and doesn’t think too much before buying your project in order to get rid of their problems. If you intend to develop the electrical project, more often than not, you may be requiring PCB for joining the number of components on the board. It is good practice to test your project on the breadboard first and then move to the PCB once you are sure about the final design. Getting help from reasonable PCB fabrication house needs some due diligence. If you pick any manufacturer without doing much research, you may end up putting your whole project under huge risk that eventually costs you both your precious time and money. But, don’t you worry. I have got you covered. If you want quality PCBs with proper copper traces that provide a solid connection between the components, I’d advise you to get services from PCBWay. This company will not only give you a quality product but also guide you in picking the right board for your project. Prompt help is readily available and they will leave no stone unturned to satisfy your technical needs. Final year project is like a holy grail unless you start with proper planning. Design your project for the sake of learning, not for the sake of getting good grades only. If you don’t put your effort layered with problem-solving skills, you may succeed in developing the project but you won’t be getting something valuable out of it. Don’t you worry if you are an average student. You can do a lot better than the genius ones. Just believe in yourself and start with the unorthodox approach to deal with the same problem. If you come with the habit to keep discovering and exploring something new, you will definitely find a way or you’ll find the excuse otherwise. Everyone is a common human being like you. No one is extraordinary but the ones who know how to work smart, if not harder. Proper planning is what sets you apart from an electrician. Engineering is not about developing the project merely, it’s all about solving the problem using minimum input that can deliver maximum output. Keep pushing yourself, and keep learning new things unless you get stuck. In that case, give yourself a little bit room, calm yourself, take rest, switch your interest without breaking the bond with the relevant project and then start all over again. If you can’t start documenting your project in the initial stages, write down the main points along the course of the developing process. That’s all for now. I hope you have found this read valuable. If you have any question or you are facing any difficulty for picking and developing the project, you are most welcome to comment me in the section below. I’d love to help you the best way I can. And what are the tips and techniques you take into account while developing the final year project? Thanks for reading the article.